A big Thank You to all the Students, Staff and Parents! 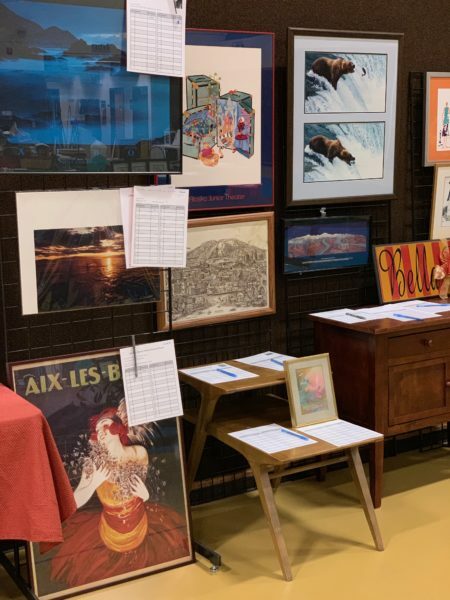 We are pleased to announce that the 2018 Steller Auction was a very successful event! Everyone did a great job participating in Steller’s largest fundraiser of the year. 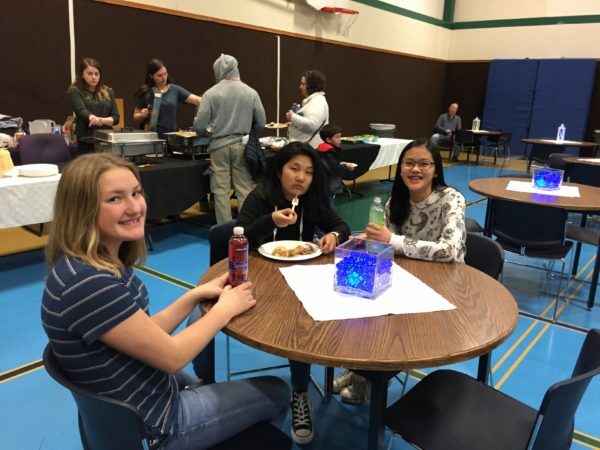 All money raised goes to fund programs such as Souper Steller, Travel Scholarships, Exchange programs, Intensive fees, Passage projects, Student and Teacher projects, and much more. The evening was filled with lots of activities including a silent auction, a live auction, and international catered food and beverages. Bidder’s had a wide selection of items generously donated from our community. Items included a weekend retreat getaway, framed art, local restaurant gift cards, spa packages, house-hold decor, and a U.S. American Flag flown over U.S. Capital. Also, the Advisory Groups offered outstanding experience gift baskets too! 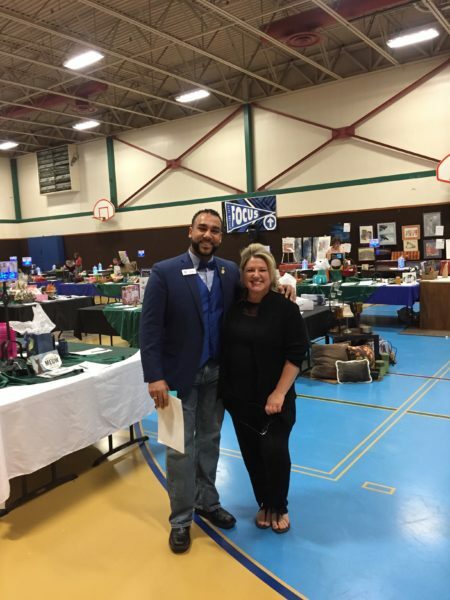 The event included a professional Auctioneer, Dan Newman, from Alaska Premiere Auctions. Live Auction packages included trips to Las Vegas, and Mexico and local weekend retreats. Also noteworthy, we streamlined our check-in and check-out process this year. Bidders got checked in quickly thanks to bidders pre-registering and pre-swiping their credit cards. And checkout was a breeze with as many as 5 check-out lanes available instead of just one. The auction netted $10,533, an increase of $3248 over last year. That’s great! However, we are still shy of reaching our goal of $15,000, but you can still help us get there. We are still accepting donations, and would encourage you to donate to help us reach our funding goal. Donate to keep our programs running all year: DONATE HERE All cash donations are tax deductible. Steller Parent Group is recognized as a 501(c)(3) Non-Profit. Thanks to all our volunteers, parents, students and teachers who helped make this years auction a success! Kari Hall – Procurement Chair. Shop with Amazon – Support our school! It’s almost Black Friday – one of the busiest shopping days of the year. When you shop on Amazon, start your shopping at smile.amazon.com. Your qualifying purchases will benefit Steller! STELLER AUCTION – What you need to know! Pre-bid on silent auctions starting now. Definitely pre-register, this is going to save everyone time at the event. 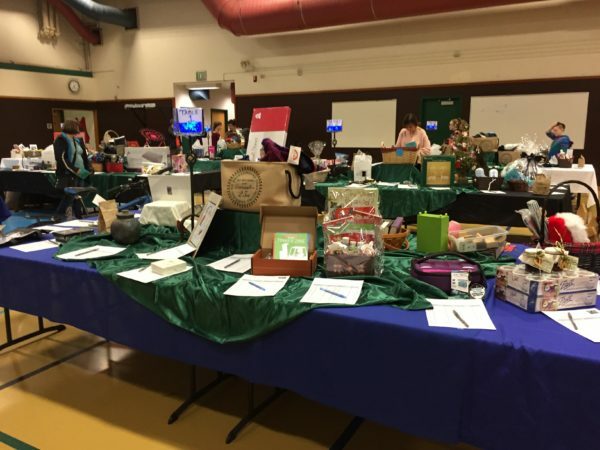 And this year, for the first time, you can pre-bid on silent auction items online, it will be a lot of fun. Also, to submit a donation for the auction, simply go to the new website and register, then choose DONATE ITEMS from the menu, fill out the online form and bring your donation item into the front office. No time to enter it online, don’t worry, the auction team will do it for you. Print out the attached donation form and bring it in to the office with your auction item. We are looking forward to a great auction event! Did you know that we have 37 households at Steller that benefit our school though the Fred Meyer Community rewards program? Its simple, when using your rewards card when you shop, you could help Steller too! Its easy and costs you nothing to benefit our students. Sign into your online FredMeyer account today and add Steller to ‘Community Rewards’. Each year the Steller Parent Group maintains a directory of parents, students, and Steller staff to help aid in communication, event coordination, and planning of Steller activities. This is an opt-in directory, and we highly encourage you to join. Returning parents will only need to confirm their information once at the beginning of each school year, saving time from re-entry. Follow the link below to join or confirm your information for this year. Your information is safe with us, and is only used for Steller related purposes. Tip: when it asks for your students’ teacher or homeroom, choose their advisor. Thank you! If you have questions, you can email stellerparentgroup@gmail.com. The directory volunteers this year are Juliana Shields and Kevin Hedin. Many of you have yet to complete the online registration process for your student(s) this year. All students must be registered before they can signup for classes on the first day of school. Please go on to your Parent Connection in Q-Zangle and complete the registration process for your student(s). If you need help with your pin/password for Q-Zangle, please contact Janet or Haley in the front office at (907) 742-4950. Office hours are from 7:30am – 4pm. The start of the new school year is quickly approaching and to help you be ready for class registration day we are reposting the schedule and course descriptions for 1st Semester. There are no changes to the schedule or courses just a change in teachers. Steller will have two new teachers on staff this year. Louisa Williams, who just moved to Anchorage yesterday from Texas, will be our new Spanish II teacher. Jazerae Howell, who is also coming to us from the Lower 48, is our new orchestra teacher. We would like to extend a hearty Steller welcome to our new teachers and let them know how grateful we are to have them join our Steller family! 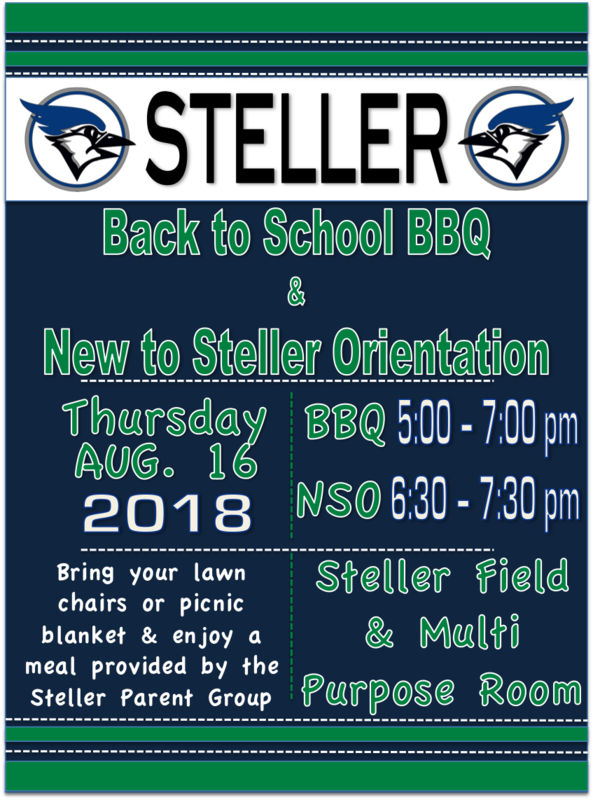 Thursday, August 16, the Steller Parent Group will host the 2018 -19 Back to School BBQ and New to Steller Orientation (NSO). This is a change of date due to the Anchorage Educational Association (AEA) meeting that was recently scheduled. To support our teaching staff and the AEA, we have moved the BBQ and NSO to Thursday. The BBQ will run from 5:00pm-7:00pm with the NSO starting at 6:30pm. We hope to see you all there!